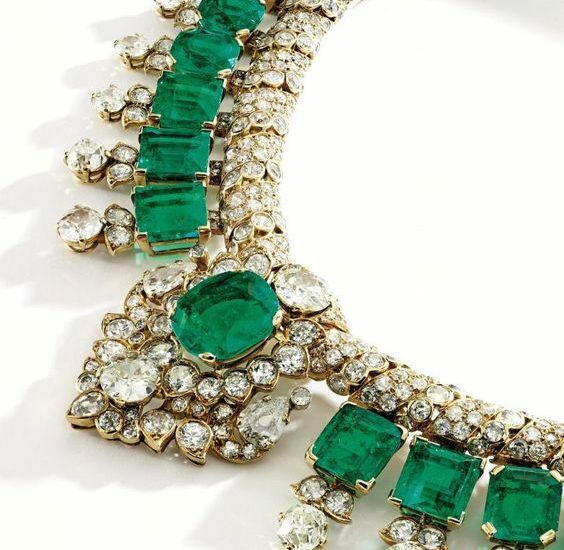 Elizabeth Taylor's emerald and diamond necklace and pendant, attached at the bottom, part of a suite by BVLGARI, a gift of Richard Burton, are shown in this photograph at Christie's, in New York. 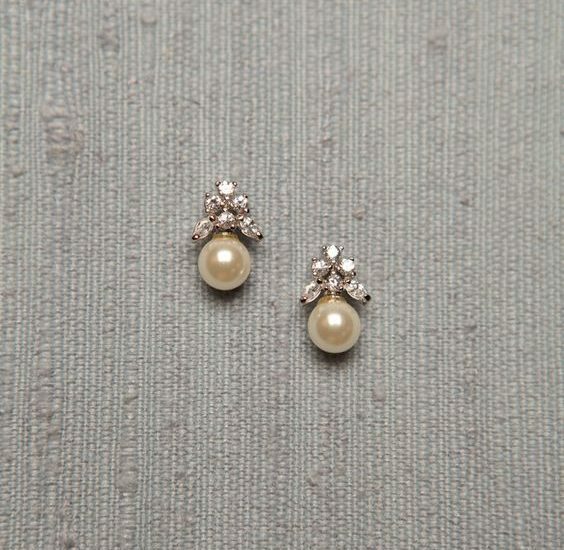 Simple Diamond and Pearl Studs studded with 6 diamonds and a south sea pearl drop. 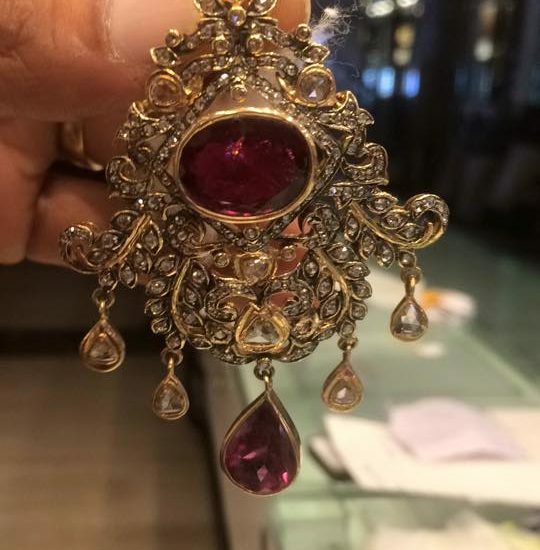 These earrings or studs will be apt for those who love wearing simple jewellery and for teenagers as well. 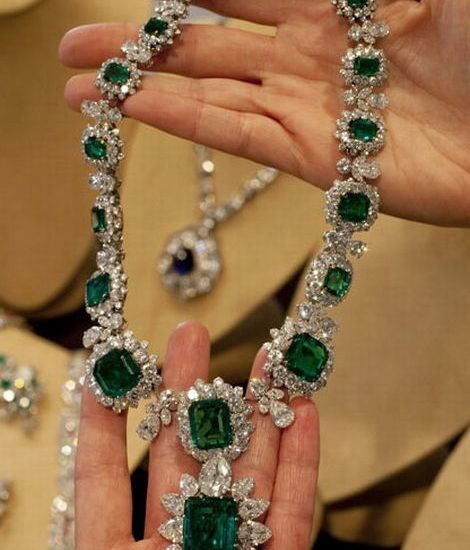 This will suit traditional dresses and good for even modern outfits.